We carry a diverse collection of natural stone, including granite, marble, slate, limestone, onyx, and more. Natural stone is inherently beautiful and adds great value to an interior. Stone is the oldest surface on earth, and it is without a doubt a ﬂoor covering that will continue to prevail for years to come. 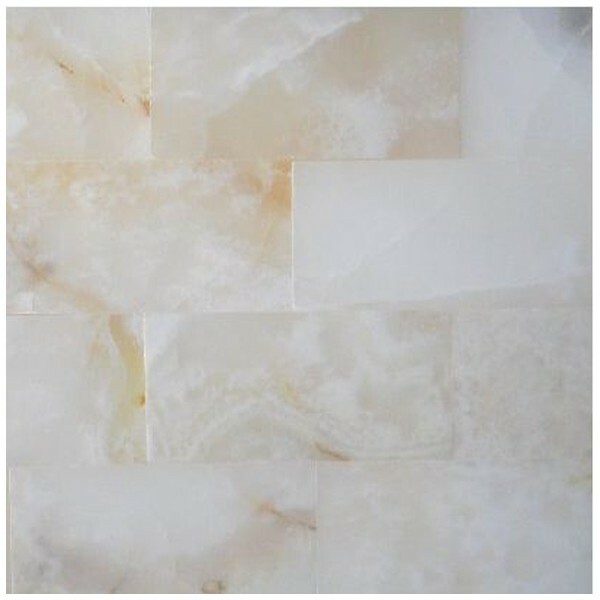 By choosing natural stone, you will bring millions of years of elegance to your floors, walls, exterior applications, and fireplaces. We also offer an array of accents that can be custom made with any stone, providing a unique and personalized setting for your home.